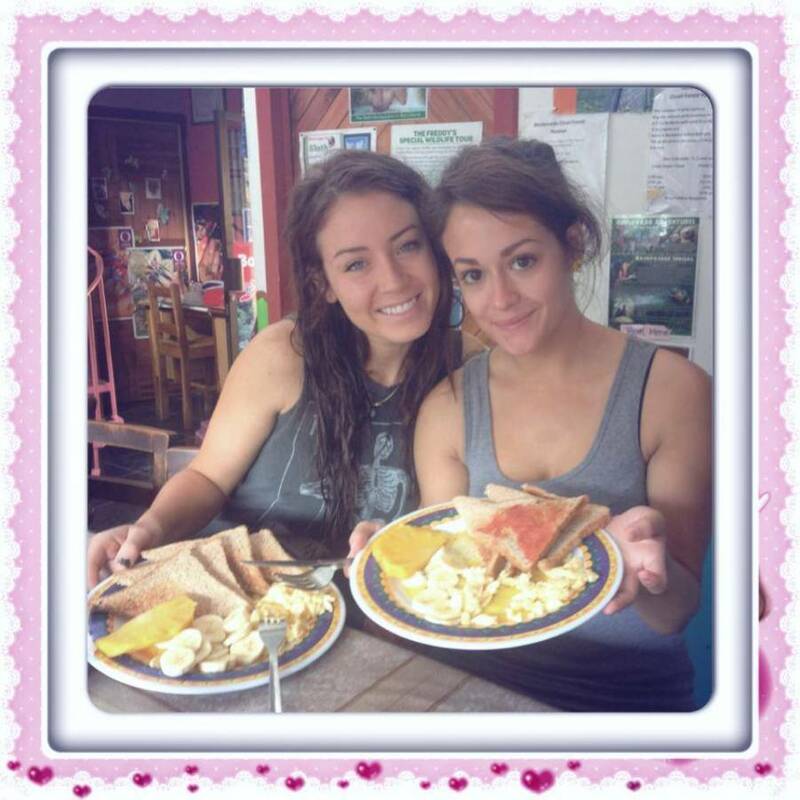 If you are looking for a relaxing, clean, confortable, secure, close to town, Bus stop, bars, dont think about it you have found my hostel its not the bigged , thats why i recommend you to do your reservation inmediately to book your room. 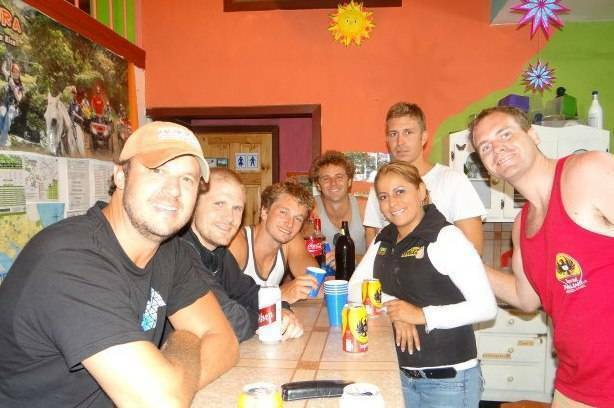 We are the number one option for backpackers and travelers in Costa Rica. We are located in Santa Elena Monteverde Downtown, only 2 minutes to the bus stations, banks, restaurants, night life, souvenir stores, and supermarkets. If you need me (Yorle) pick you up at the bus station, send an email. 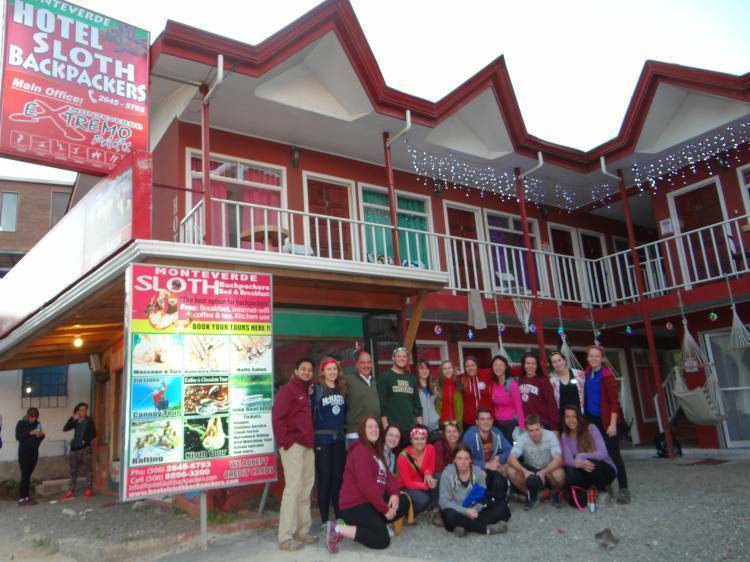 Sloth Backpackers, is very near the bus station, 2 min walk, close to the center but without noise. The cancellation of a reservation is possible only 2 days before sending an email.